If you’ve ever felt a little overwhelmed by the range of resources that the Library has on offer then you might want to get help from your very own subject Liaison Librarian or explore one of our dedicated subject guides. Look at our list of liaison librarians to find out who you should contact for more help with finding resources for your subject. 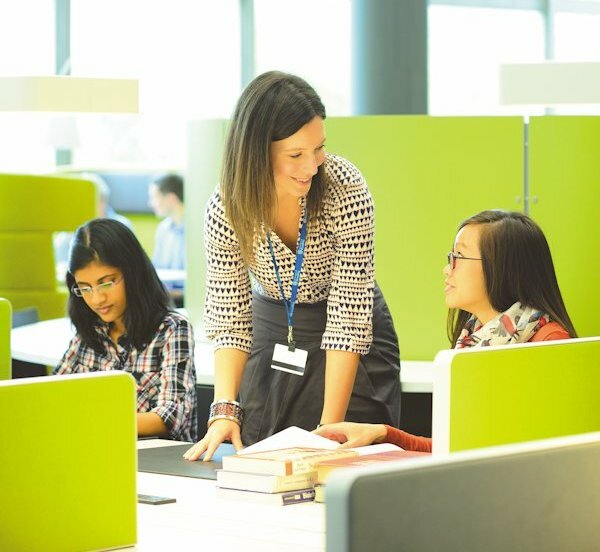 As well as providing one-to-one advice and offering group training sessions and workshops, every Liaison Librarian has created a guide for each subject, with lots of helpful information and advice on finding resources for your studies. What is a subject guide and how do I find mine? Our online subject guides include information about relevant books, reference materials, journal articles, electronic resources (including e-journals, databases and multimedia resources) and other useful websites relating to your area of study. There’s also advice on citing references in your work. 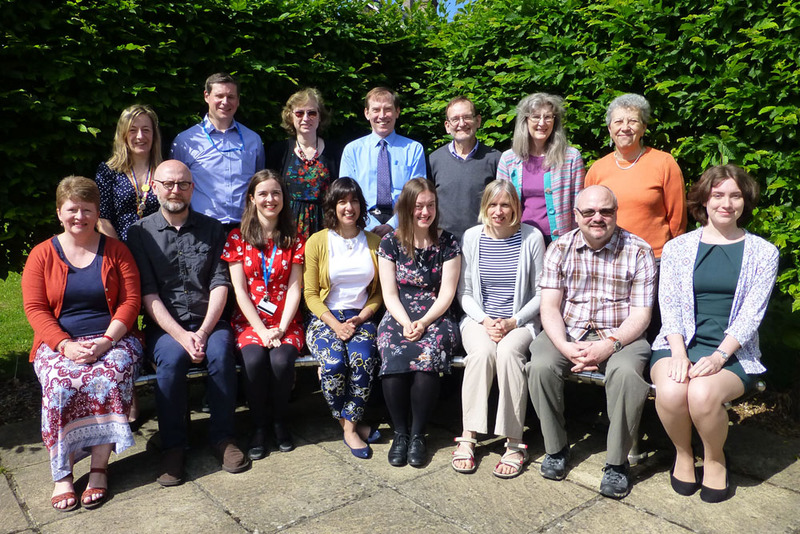 They have been created by our team of subject Liaison Librarians, and are regularly reviewed by them to ensure they remain relevant and up to date. To access the guide for your subject just click on the “Explore key resources in your subject” in the ‘Help for your subject’ section of the Library website homepage, or go directly to our list of subject guides. Reading Lists – how to get started with your online reading list (if your course/module has one) and how to effectively manage your academic reading. Dictionaries & encyclopedias – online dictionaries and encyclopedias as well as highlighting key print titles in the Library. It also links to e-resources such as Credo Reference, Oxford Reference and specific dictionaries for your subject. It is far more reliable to use these than to use Wikipedia for your work. Books – tips on finding books using Enterprise and lists of Call Numbers for particular topics within your subject area. This section also showcases new books that have been purchased for your subject. Journal articles – tips on finding journal articles on Summon and links to the key databases databases for finding journal articles in your subject area. E-resources – lists key databases for your subject, as well as other useful resources such as multimedia resources, company financial databases, and online tutorials and guides to e-resources related to your subject. Websites – a list of relevant websites that could be useful for your work. There are also hints on how to evaluate a website, so if you conduct an internet search you can be more confident you are using reliable information. Citing references – points you in the right direction for getting help with referencing and avoiding plagiarism. You’ll also find information on reference management software which can save you time collecting references and writing your bibliography. 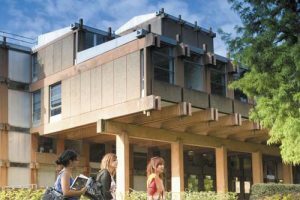 Further sources – information on Special Collections which may be relevant to your subject, and obtaining other materials such as conference papers, theses, maps and newspapers. We want to help you find the information you need. Please contact your subject liaison librarian if you would like more help. You can also check out the Help tab in your subject guide for more advice. This tip was written by Kerry Webb, Associate Director (Academic Liaison & Support). For international students, preparing for success in UK study means more than just learning the language. You will have many questions about the culture and expectations of universities in the UK, which can be quite different to what you have been used to. Even if you’ve been successful when studying in your home country, you will need to develop and adapt the way you study to succeed in the UK. We have plenty of suggestions that can help – and you can always get in touch with the Study Advice team or your subject Liaison Librarian if you have more questions. The University Study Advisers have developed a guide to help those moving up to higher education in the UK to understand what is expected through exercises and tips. This is one of a whole series of study guides and video tutorials to help you develop the skills you will need for study success, including dedicated advice on assessment by examination in UK Higher Education and guidance on academic writing. You may find the Academic Phrasebank (University of Manchester) helpful when starting out with your academic writing. Other useful guides include UKCISA’s study tips and the Prepare for Success website (University of Southampton). 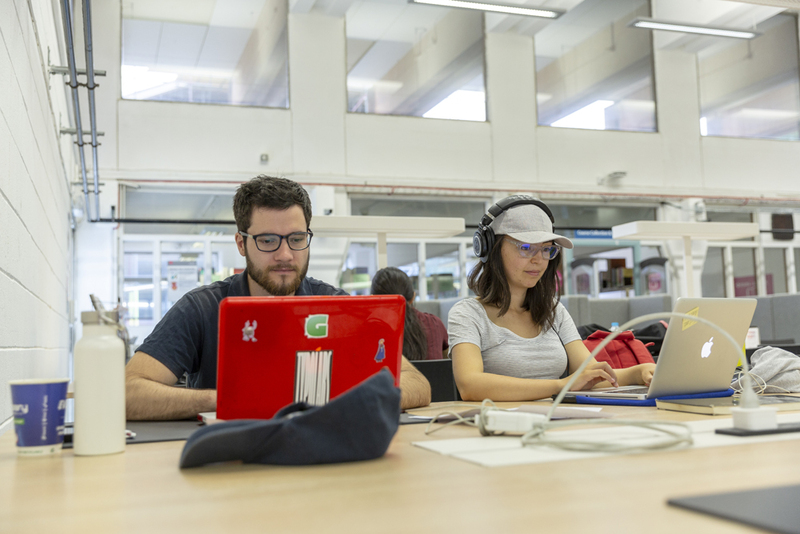 If you are starting undergraduate study at the University, remember to complete the Study Smart course which is aimed at helping all new undergraduates feel more prepared for study. You can return to the course throughout your first year if you want to remind yourself of what you’ve learnt. There are various books in the Library written for students on developing your study skills. Many can be found on the 2nd Floor with Call Numbers beginning 378. Why not have a look on the shelves to see what is available? Or search the online Library catalogue, Enterprise for “study skills”. You may find referencing and citation practices in the UK are quite different to those you have been used to. See our Citing References guide for tips on how and when to use references correctly in your writing. A good way to practise your language skills and, at the same time, learn something about UK culture is to read newspapers. The Library subscribes to a number of newspapers in print and online. The Library has many resources that can help you to build your language skills, including books to help with IELTS (International English Language Test Score), language dictionaries, and films on DVD which you could watch to help your listening skills. Alternatively, you may prefer to improve your reading skills by using the Teaching Practice Collection which includes an extensive collection of children’s literature in English, both fiction and non-fiction. The language learning books, films on DVD and Teaching Practice Collection can be found on the 3rd Floor, while on the 2nd Floor you might wish to consult the English literature books and borrow a novel to practise your reading for pleasure. A useful online resource for developing your English language is Learn English (British Council). You may also find the English for Uni website helpful. This aims to make difficult grammar and academic writing concepts easier to understand. 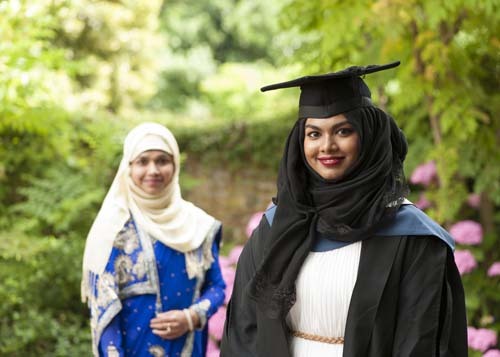 There is also general information for International students at the University, including links to advice on visas, accommodation and getting involved in University activities. This tip was written by Kim Shahabudin, Study Adviser and Charlie Carpenter, ISLI Liaison Librarian/International Student Support Coordinator.